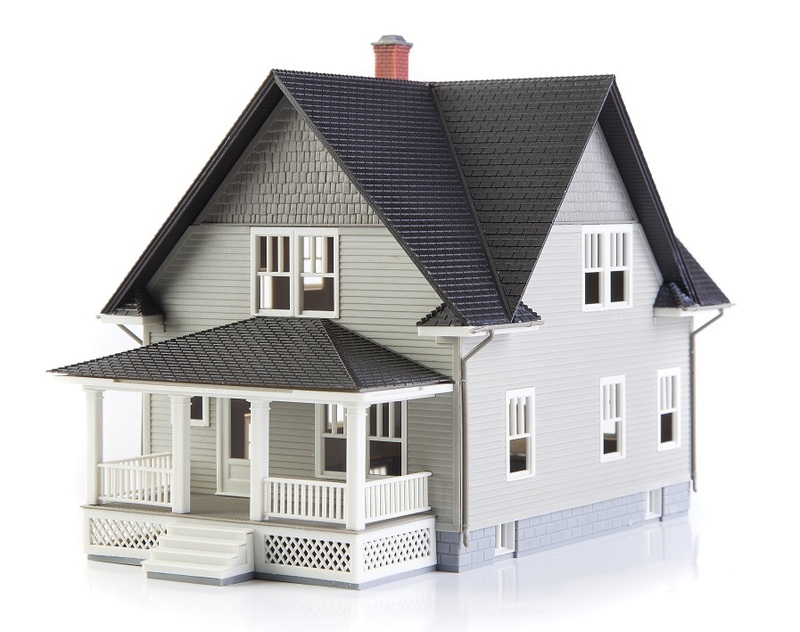 Finding proper Homeowners Association Insurance is not as cut and dry as you would hope. Your HOA is dealing with multifaceted policies for the Homeowner Association as well as the Homeowner. We have found that if we carefully pay attention to these 5 key factors when assisting our clients with HOA insurance, we are able to find them better coverage along with better rates. HOA General Liability Insurance: What are the limitations of coverage for the association and the individual owners? Are their subrogation clauses throughout the policy? Do you know what and how these clauses and conditions affect coverage? 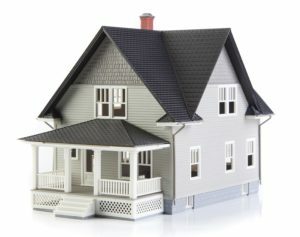 HOA Property Insurance: Most owners assume that an HOA policy covers from the walls out. Some policies state that they will cover everything but contents. Within either coverage are conditions, policy exclusions, and general terminology that can leave board members and owners wonder what covers what! Property Management Insurance: Your association may have a property management group to act as the buffer between the board and the owners. Property Management Groups provide a variety of services from collecting checks, hiring contractors for grounds maintenance, and more. Do you know if their actions place additional liability on the HOA? HOA Directors and Officers Insurance: Although serving on the board can be a great way to ensure that your community is taken care of; board members can be personally exposed to lawsuits. Get to know how your policy’s D&O coverage. Conditions and Exclusions: A policy is only as good as the conditions and exclusions listed within. You need to thoroughly know the conditions and exclusions of a policy and how they relate to the other policies in place. Inside Insurance as been operating for 50+ years. Call today to find out why thousands of clients prefer the Inside Advantage! We look forward to working with you for all of your insurance and investment needs.